Go behind the scenes with legendary rocker Morrissey & his band ahead of his first in-person interview in nearly a decade with Larry King. 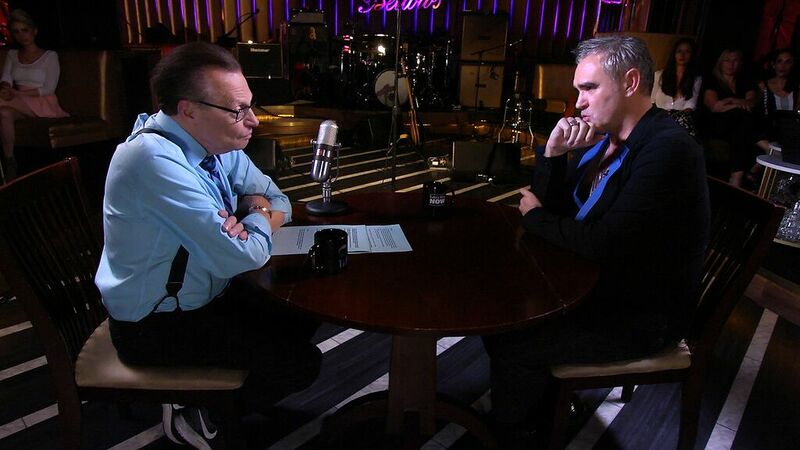 Like so many kids of the 80s, I grew up on The Smiths, so finding out that the iconic English rock band's lead singer -- and for many years now, successful solo artist -- Morrissey was coming to Larry King Now was a huge thrill. We'd been buzzing around the office about it for weeks, knowing that his first interview in a decade was going to be with Larry -- what would he reveal? What song would he sing? Would we be allowed anything non-vegan on set? 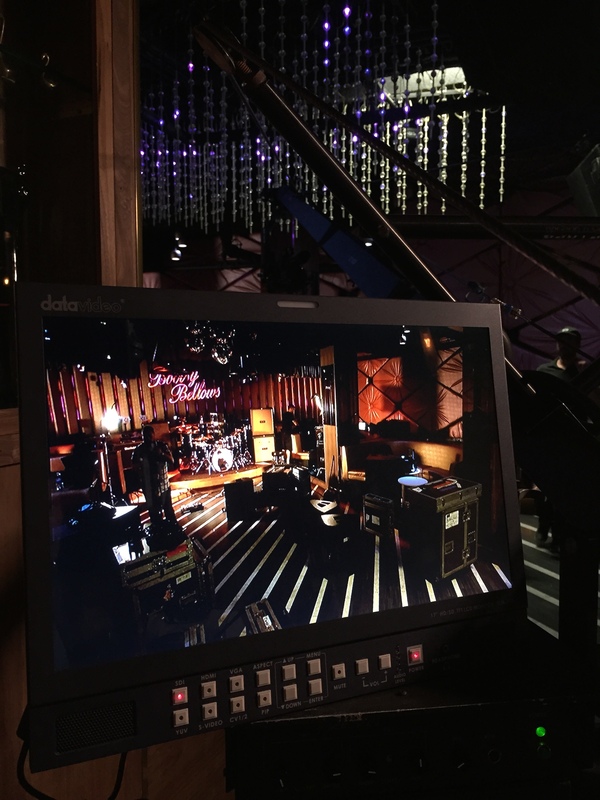 We'd had Bootsy Bellows owners John Terzian and David Arquette on the show not long ago, so it was a great help to have them offer up the spot for the Morrissey shoot. The intimate West Hollywood club is exclusive and gives off a sense of old time glamour as soon as you walk in the door. 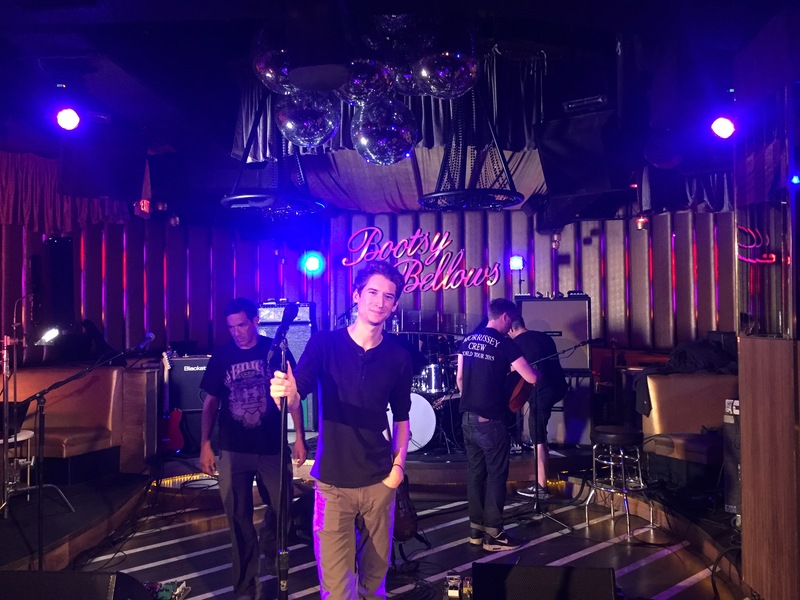 We taped around 1pm, so while the hot L.A. sun was beating down on Sunset Boulevard, we were basking in the midnight-like glow of dim chandeliers and neon backdrops inside the club. 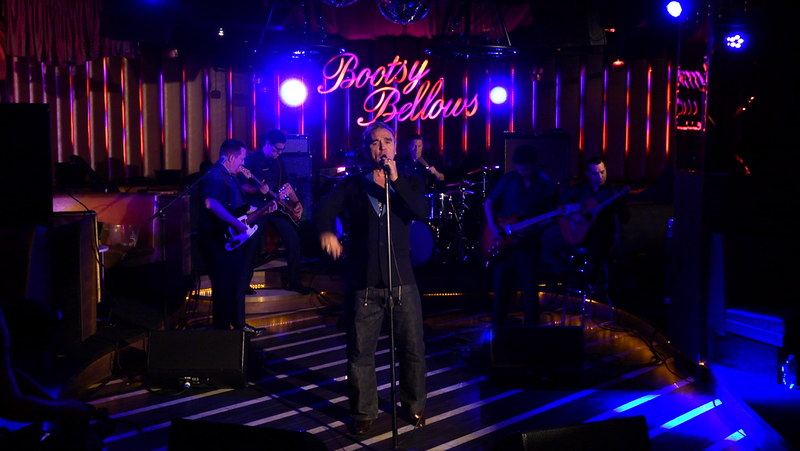 Morrissey's band took the stage about an hour before we taped and soundcheck was loud and rocking. 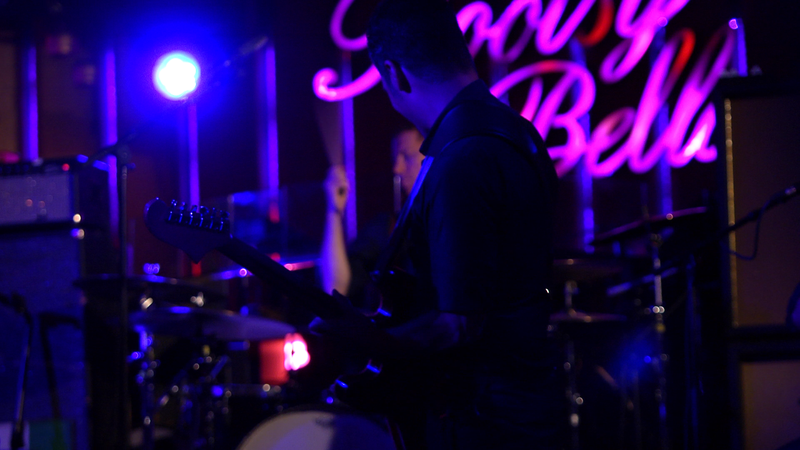 Our PA Thomas stood in for Morrissey to get the lights set just right. A small group of friends and family came in to the club and took seats in the booths while Larry arrived in his signature suspenders. We were ready to roll. The interview went off without a hitch and Morrissey shared some of his most intimate stories and thoughts about his life with the band. Of course, the best part of the day was Morrissey's performance of his song "Kiss Me A Lot" off the 2014 album World Peace Is None Of Your Business.